Well... this image is not much to look at but for me it is a reminder of my ambition. It may not happen straight away but I would love to start experimenting with this medium. 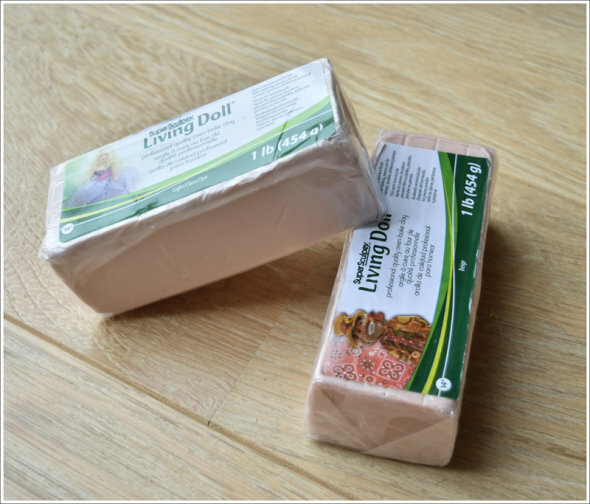 It is a professional quality oven bake clay call 'Living Doll' and perfect for sculpting!